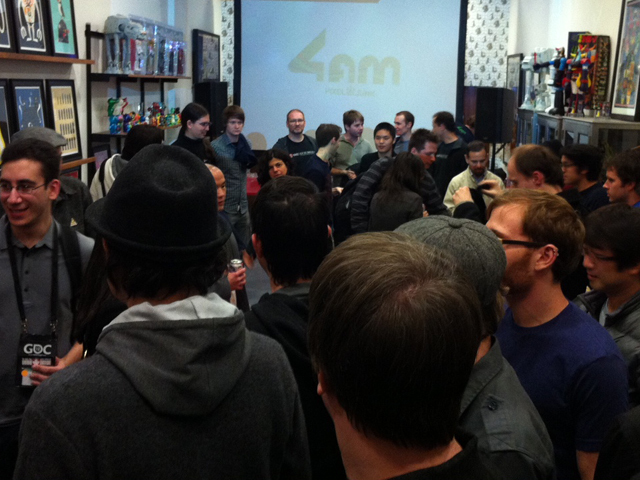 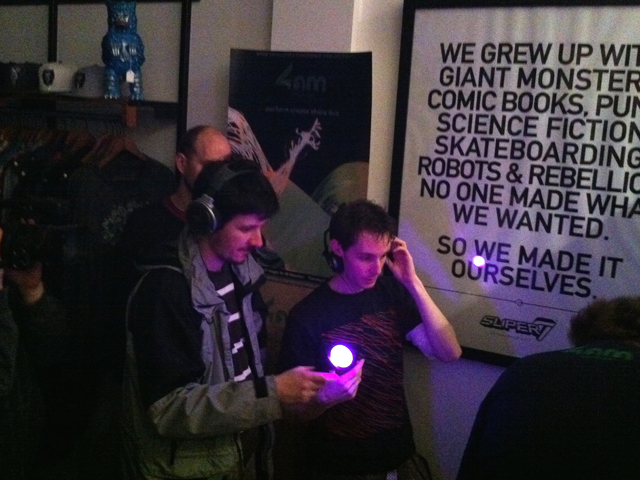 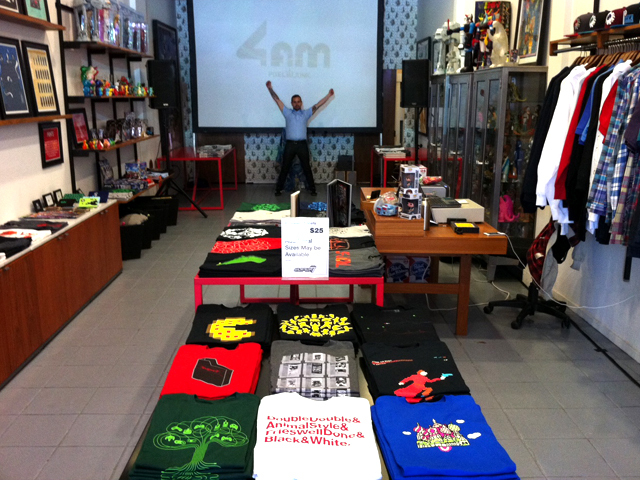 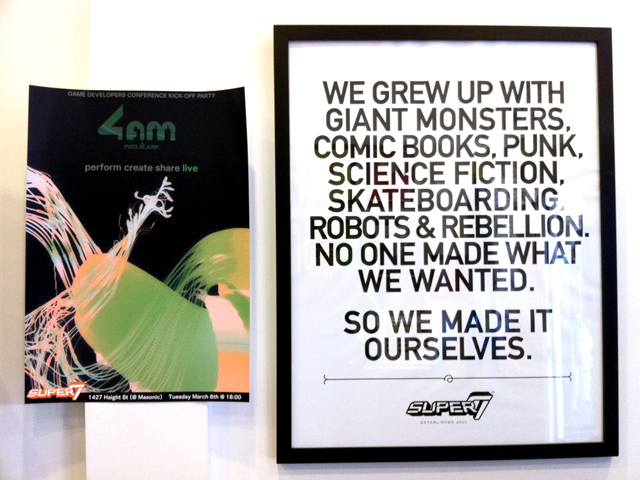 Thanks to everyone that dropped by last night to check out PixelJunk’s 4am in person. 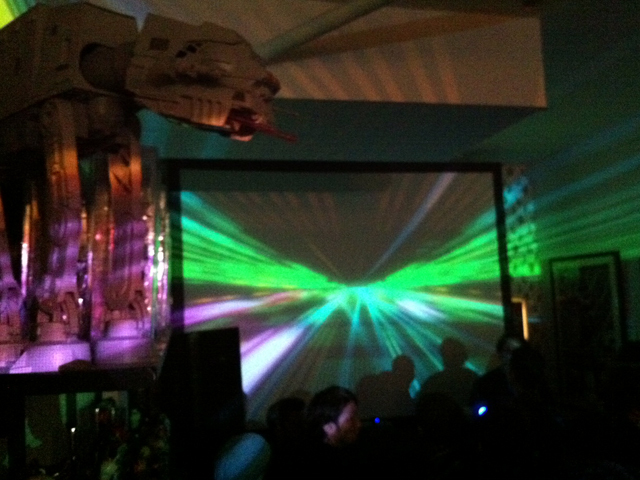 We had a blast and hope everyone had fun too. 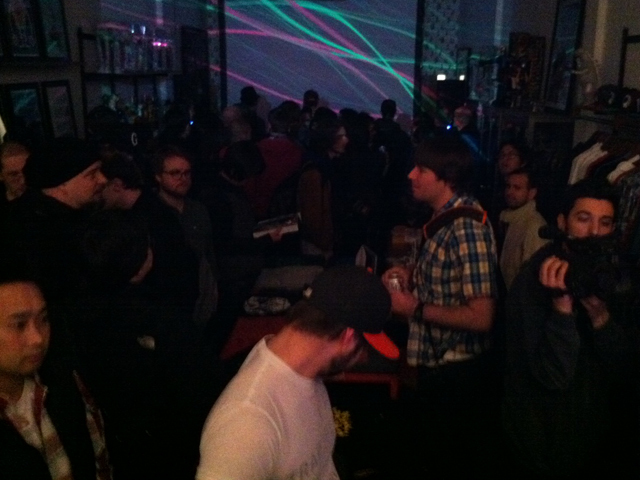 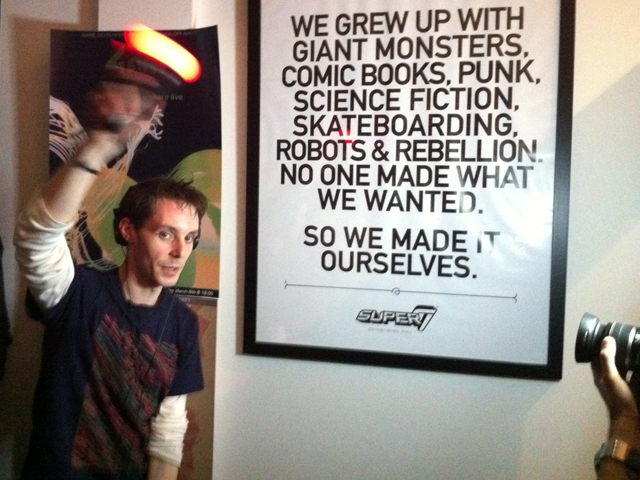 Also a big thank you to PixelJunk, Q-Games, Sony and Pabst Blue Ribbon. 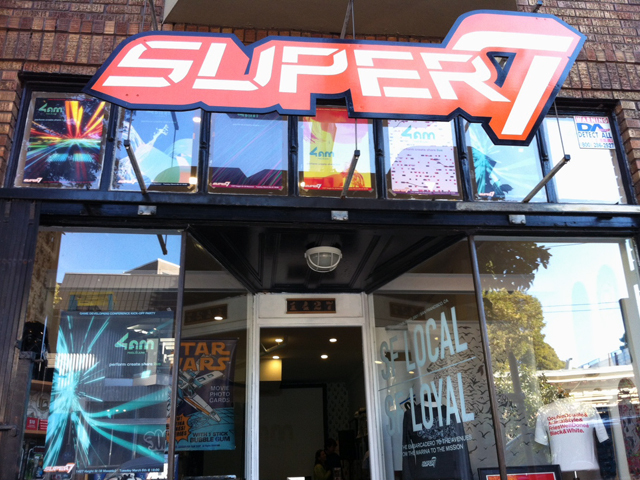 For those that couldn’t make it or didn’t want to set their drinks down to shop, we’re offering a 20% off sale for GDC attendees in store Wednesday March 7th to Saturday March 10th. 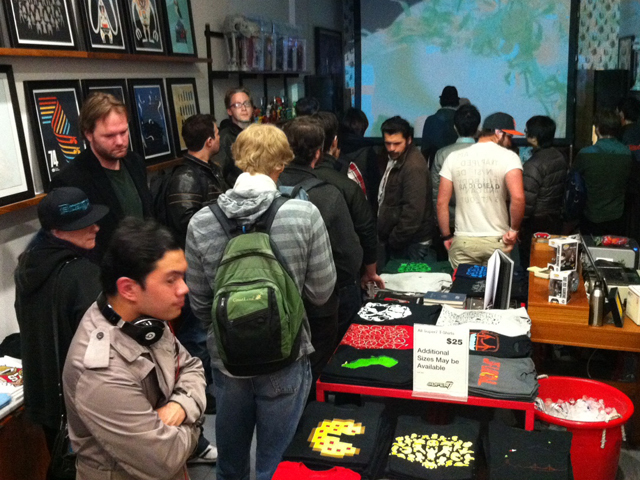 So stop by with your GDC badge and take advantage of our newest Insert Coin Collection Designer T-Shirts that we have for sale now.